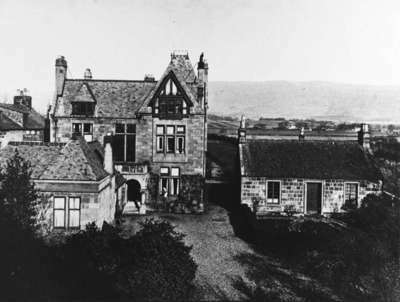 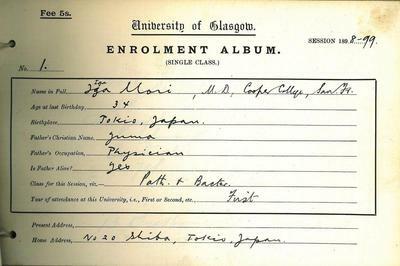 Scotland and the University of Glasgow held an international reputation for science and engineering, which led them to play prominent roles in Japan’s rapid transformation to an industrialised and modern state upon the restoration of the Meji Government in 1868. 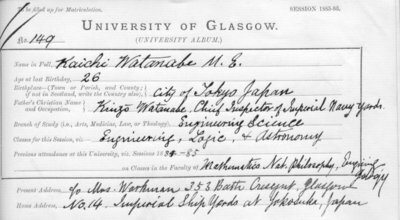 Described as the father of engineering science in the United Kingdom, William John Macquorn Rankine(1820-1872), Regius Chair of Civil Engineering and Mechanics at the University of Glasgow (1855-1872), was first consulted by Itō Hirobumi (later to become the first prime-minister of Japan) as to who would be a suitable candidate for the post of Principal and Professor of Engineering at the new Imperial College of Engineering in Tokyo, the Kobu Daigakkō was the predecessor of the Faculty of Technology in the University of Tokyo. 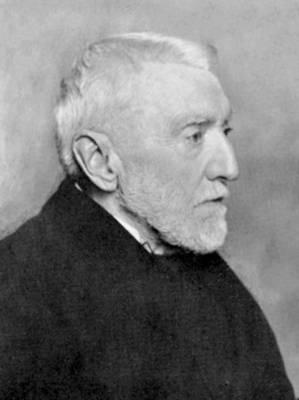 Macquorn Rankine recommended one of his former students Henry Dyer to the post. 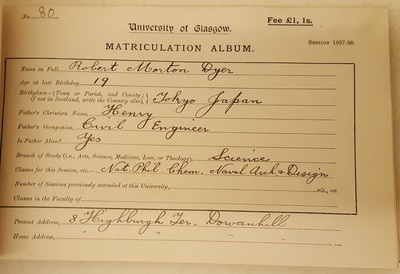 Many staff were recruited from Glasgow to the new Imperial College of Engineering in Tokyo which had Henry Dyer (1848-1918), a graduate of the University as its Principal, producing graduates who went on to transform Japan from a pre- to a post-industrial nation. 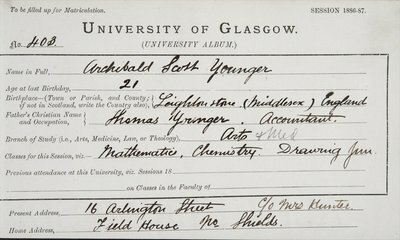 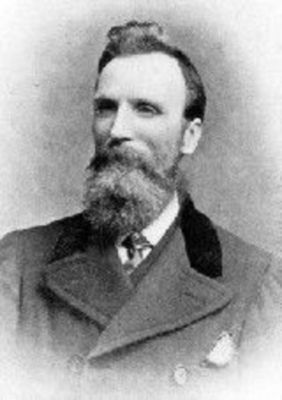 Henry Dyer, who graduated BSc in 1873, became an influential engineer and educationalist, playing an important role in revolutionising the Japanese higher education curriculum. 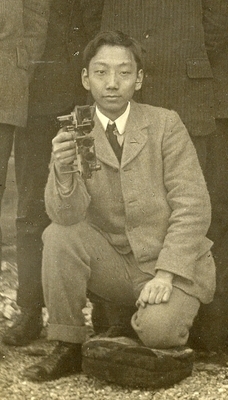 At the age of twenty-five, Dyer took up the appointment of Principal of, and Professor of Civil and Mechanical Engineering at the Imperial College of Engineering in Tokyo, the new institution created to educate a generation of engineers that would contribute to the modernisation of Japan. 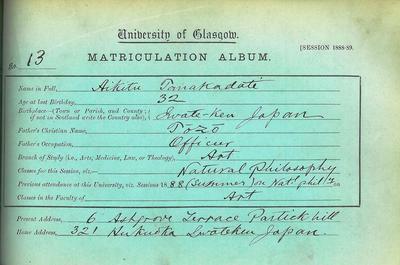 Dyer, alongside Yamao Yōzō, the Japanese Minister of Public Works in the first Meiji era government, who had studied and worked in Glasgow (1866-68), created a new and innovative curriculum aimed at both theoretical and hands on training. 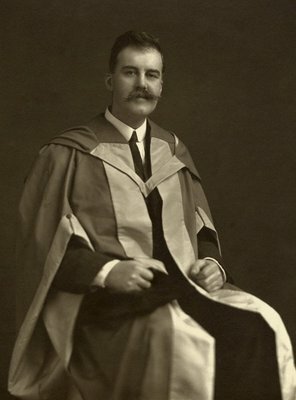 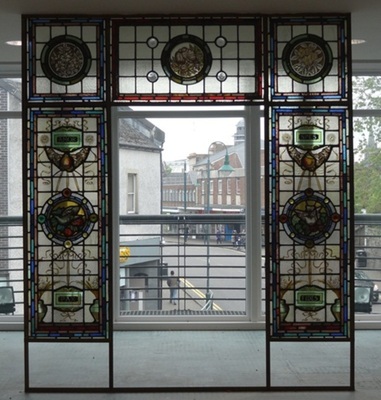 In 1882, in recognition of Dyer’s contribution to engineering education and his work as Director of the Engineering Works, he was appointed to the Order of the Rising Sun and made Honorary Principal of the Imperial College of Engineering. 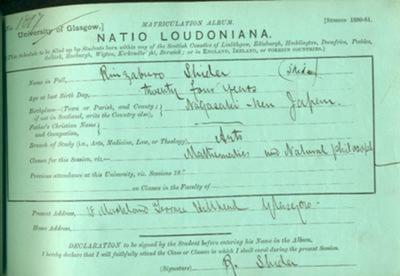 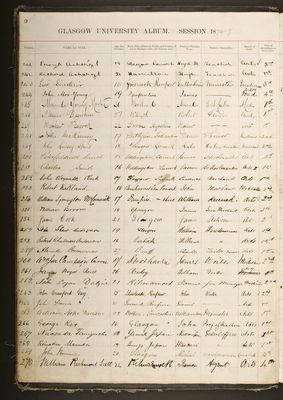 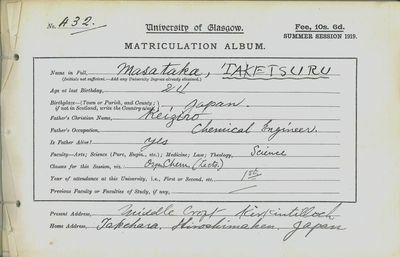 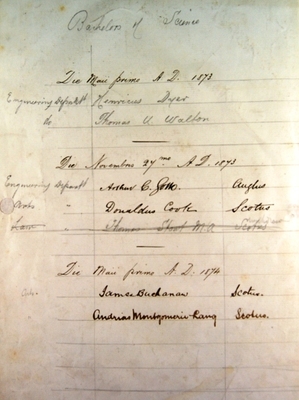 The first Japanese students registered at the University of Glasgow in the 1870s were mainly graduates from the Imperial College of Engineering, and came for further study in the areas of engineering and applied science. 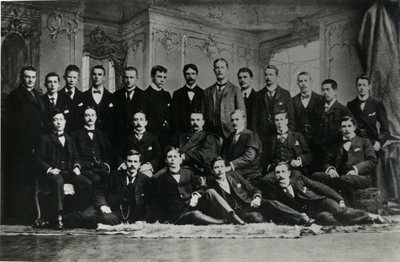 The majority of these students were sponsored by the Japanese government and part of their education included apprenticeships and practical work in Glasgow companies. 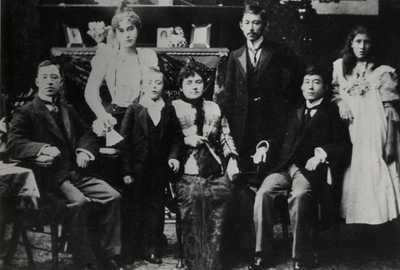 Most came from Samurai families and returned to Japan to occupy leading positions in industry. 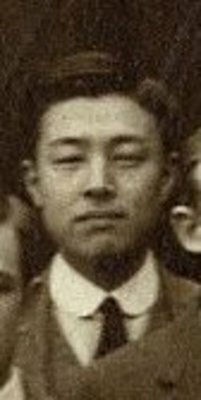 One of the first of these students to travel to the University for further study was Taniguchi Naosada, who arrived in 1876 and graduated BSc in 1878. 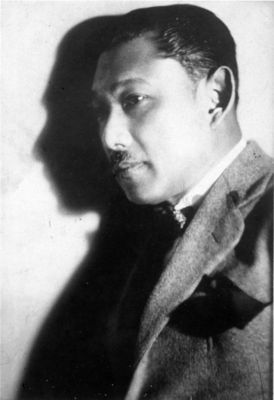 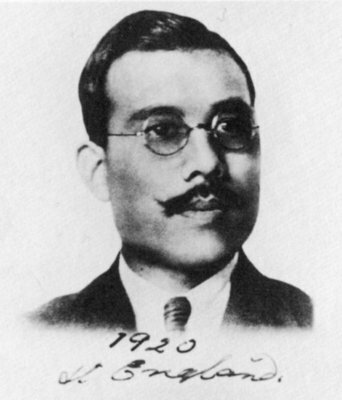 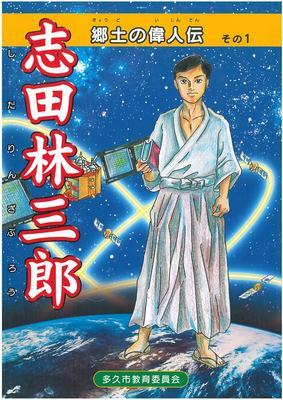 Like Naosada Taniguchi, who became Professor in the College of Science of Tokyo University and the chief engineer to the Ministry of Agriculture and Commerce, and who was directly involved in shaping the growing Japanese state, many of the subsequent students went on to do remarkable things to contribute to the economic and social development of their home country of Japan. 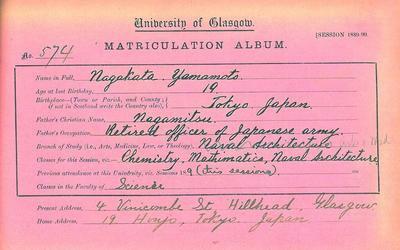 Like the many Japanese students after him, Taniguchi spent much time in the care of Sir William Thomson, Baron Kelvin of Largs (1824-1907), Professor of Natural Philosophy at the University (1846 to 1899). 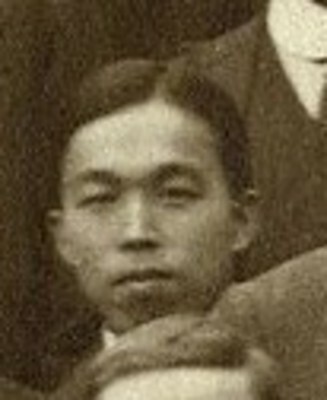 Many of the early Japanese students undertook experimental work under Kelvin’s supervision and appreciated his hospitality during their time in Glasgow. 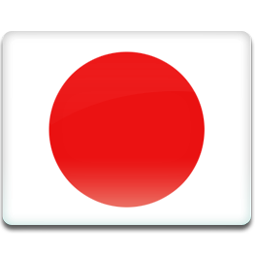 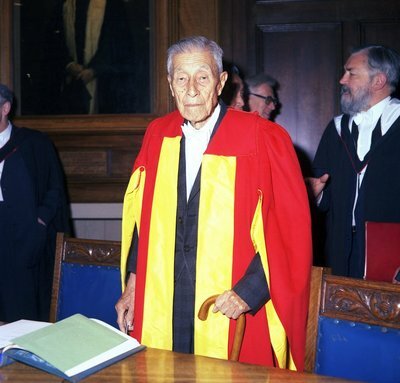 Kelvin served as an example of the University’s desire to continue to build on the links with Japan, which in turn has provided a long and fruitful history of student exchange and joint technological research and development. 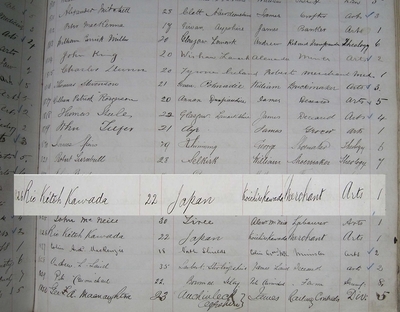 In 1901, the University Court decreed that Japanese was to be an entry subject - one of the language choices in the preliminary examination for aspiring students. 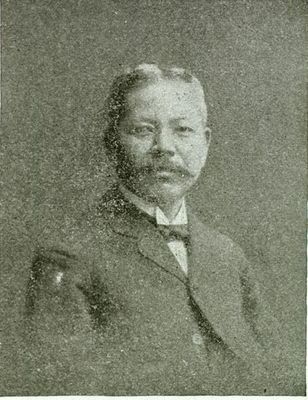 Sampachi Fukuzawa, the son of Yukichi Fukuzawa, the founder of the University of Keio in Tokyo was the first person to sit this examination in April 1901. 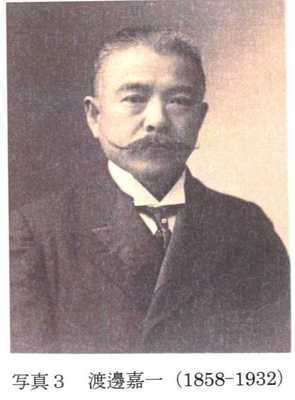 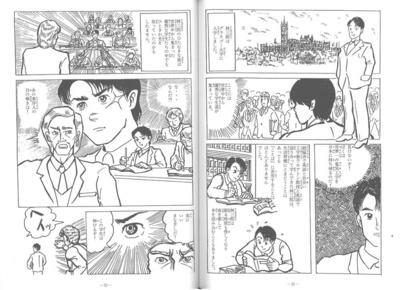 His external examiner was Kinosuke (Soseki) Natsume, the famous Japanese novelist and graduate of the University of Tokyo, who was studying in London at this time. 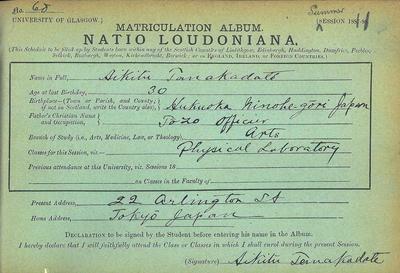 * This is the earliest graduate associated with Japan that we have found. 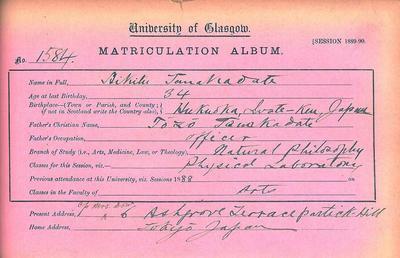 There may have been others we haven't found yet, or who studied at the University but didn't graduate. 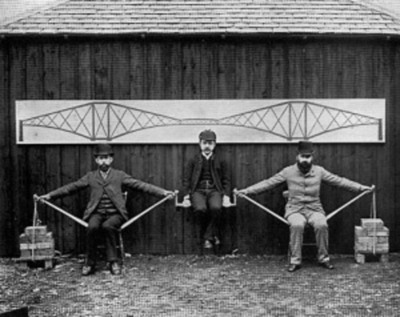 Checkland, Olive, Japan and Britain after 1859 : creating cultural bridges, RoutledgeCurzon: London, New York, 2003. 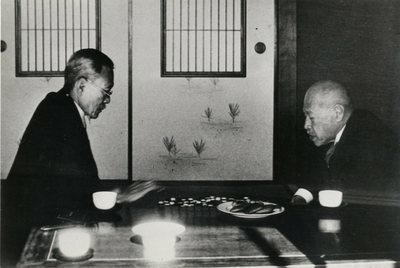 Checkland, Olive, Britain's encounter with Meiji Japan, 1868-1912, Macmillan: Basingstoke,1989.